Prophecy is as old as the Bible. Yet many don't understand--or even recognize--when and how it happens today. 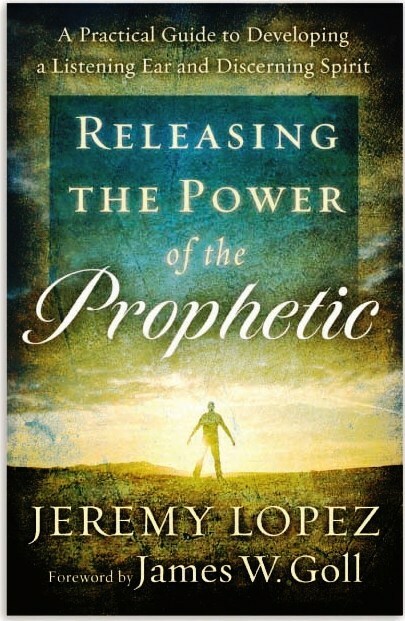 Having taught and ministered prophetically around the world, Jeremy Lopez has seen this need firsthand, and he's written this book to clear away the confusion. Clear and concise, this handbook is essential reading for all who have had--or long for--a brush with the prophetic. 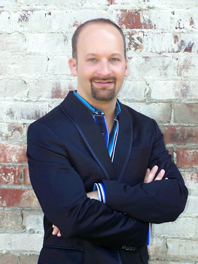 Jeremy Lopez, DD, is founder and president of Identity Network International, an apostolic and prophetic resource website that reaches more than 150,000 people around the globe and distributes books and teaching CDs. An international teacher, he serves on many governing boards and speaks to leaders across the nation and the globe. He lives in Birmingham, Alabama.